At Love Letters Studio we pride ourselves on our custom design work, as well as our quality and professionalism. We make sure our clients are getting the best possible product for our competitive pricing. 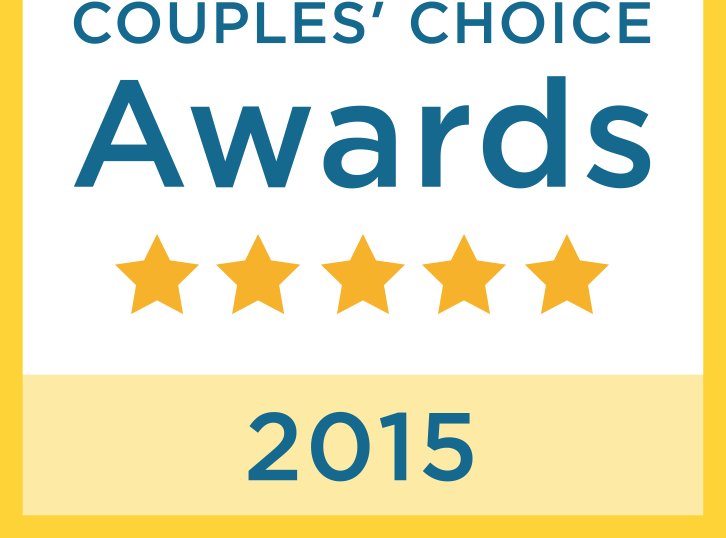 Click on the links below for some of our past client reviews we have been so honored to receive, as well as the 2015 and 2016 Couple's Choice Awards! It's so rewarding to contribute to someone's special day, we look forward to working with you!